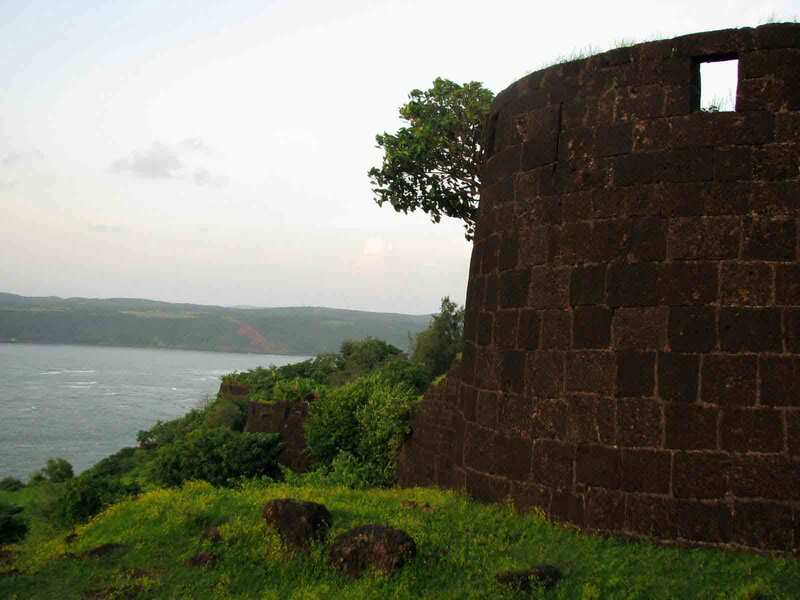 The Gopalgad fort at village Anjanvel,Taluka-Guhagar,Dist-Ratnagiri is a sea fort with an approximate area of 7 acres . 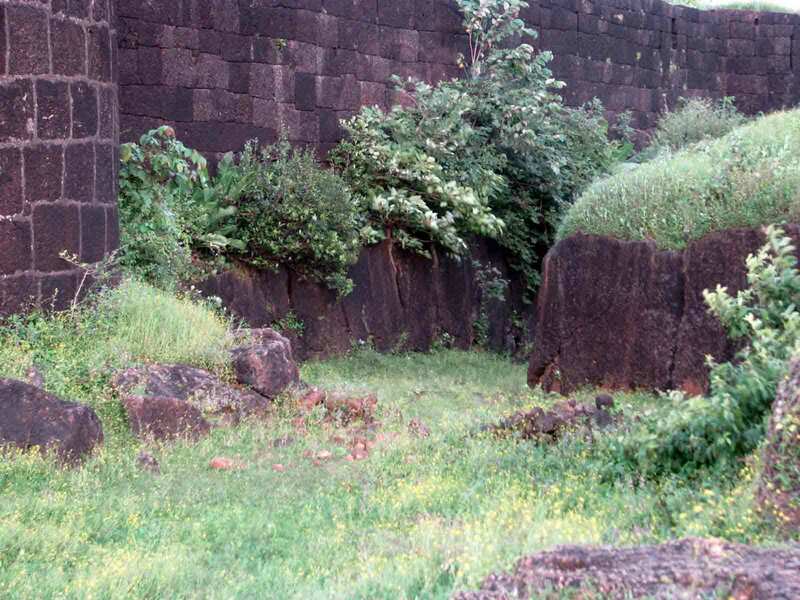 Most of the fort walls are still in a standing condition.Boulders can be seen adjacent to the exterior of the fort walls.The main fort has been extended by different rulers during different times. 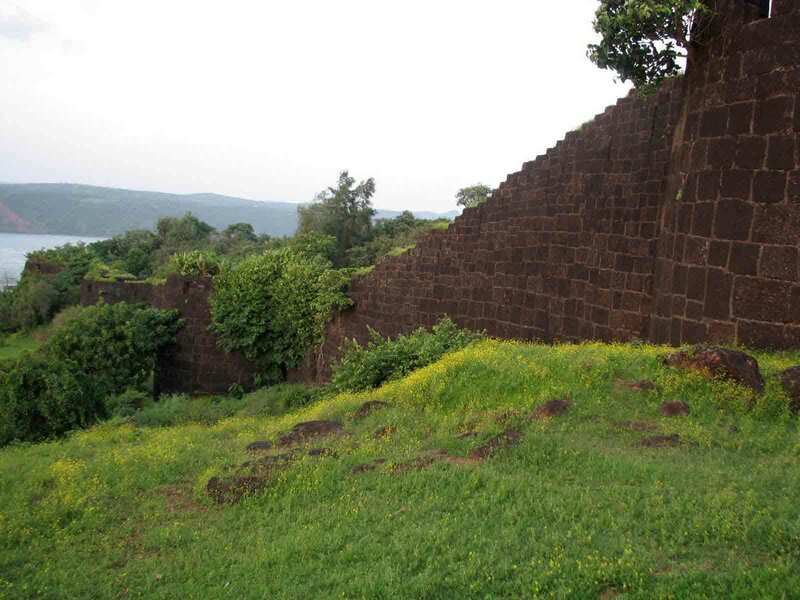 The main central fort was constructed by the Bijapur rulers in the 16th century.Chhatrapati Shivaji Maharaj annexed this fort during his Dabhol campaign in 1660.After the death of Shivaji Maharaj in 1680, this fort was annexed by Siddi Khairat Khan in 1699.In 1744 the Maratha warrior Tuloji Angre captured this fort and added it back to the Maratha Kingdom (then Peshwa rule).Further there was a dispute between the Angre's and the Peshwas and this fort went onto the Peshwa's in 1755.With the fall of Maratha empire in 1818, it went to the British.From 1818 till 1947 it was under the control of the British. Why the name Gopalgad ? There is no unanimous opinion about the name "Gopalgad".Some say that it was named as Gopalgad during the rule of Shivaji Maharaj in 1660.Some say that it was named Gopalgad during the rule of Tuloji Angre, since he was a Krishna Bhakt (follower).Still some say that during the rule of the Angre's the killedaar (guardian) of this fort was a person named Gopalrao and hence the name "Gopalgad". 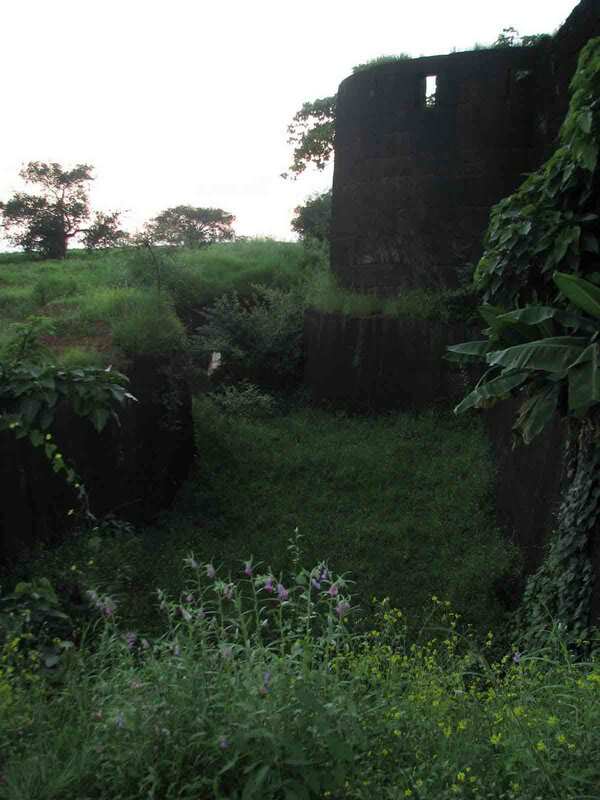 The fort is guarded by strong fort walls and has total 12 Buruj ( a Buruj is a cylindrical structure in the wall which enables a small troop of soldiers to be stationed).There are two main gates each to the east and the west.The gate to the west is smaller and convenient to enter the fort.As one enters through this gate one can see the guard posts on both sides of this gate.Inside the fort there are thick bushes and mango trees.But as one moves ahead, various structures are visible, the killadaar's residence, three wells, and many small and big foundations. Resorts available in Guhagar. Packed lunch recommended. Need to carry water. Nearest railhead is Chiplun railway station in the Konkal railway region. It is connected to Mumbai and Goa. From the railway station to Guhagar is about 40 km. 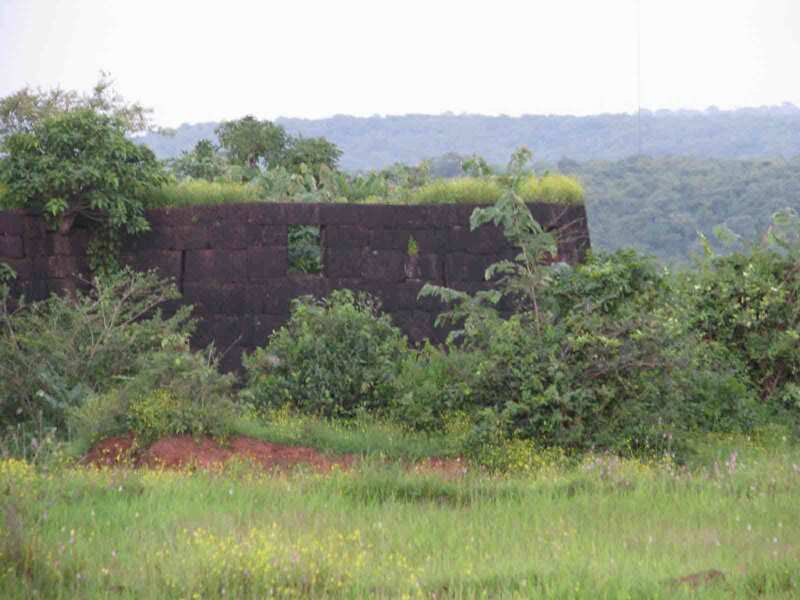 Guhagar, which is a famous tourist destination, is about 12 km to the south of Anjanvel. State transport and private buses ply regularly from Mumbai, Thane, Kalyan, Pune and various places. One can travel in ST bus to Anjanvel, though a private vehicle or rickshaw is preferable. It takes about 2 to 3 hours to see the fort completely. 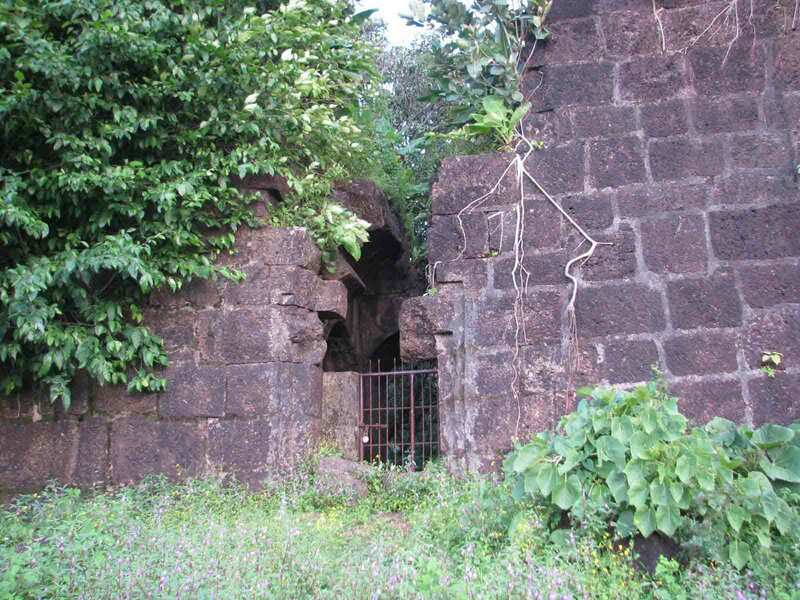 A lighthouse and temple of Talakeshwar just 1km from fort and on the way. It offers breathtaking views of the ocean. 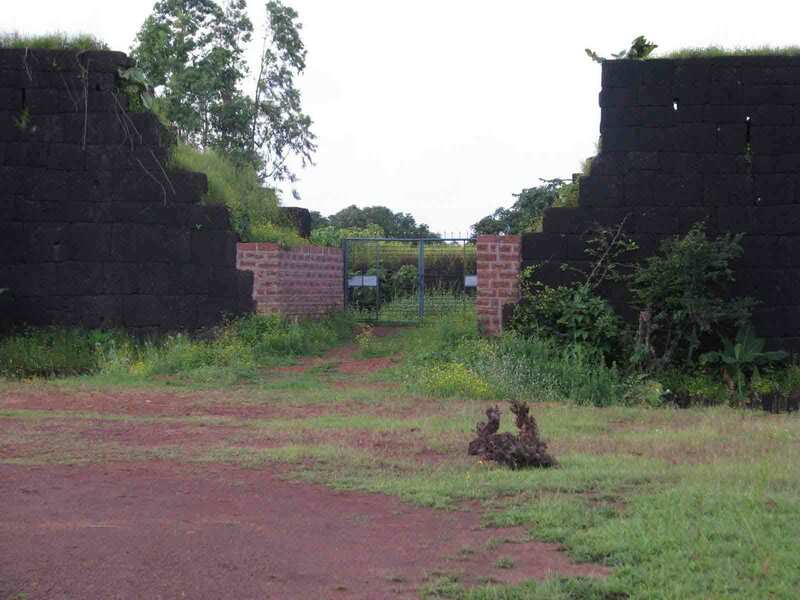 The famous Enron Power Project which is nowadays called “Ratnagiri Power” is also in this village.